Another great testimonial for Self Defense Made Real Easy! I LOVVVVVVE Your Course coached David. Turned a regular man like me into John Reese ”person of interest” potential lol. Seriously best $100 dollars I ever spent in my family and I. Thank you my friend. Sorry I gave you a hard time and was ”that customer” lol You changed our lives and saved them. Sherrick D.
Do you know how to defeat an attacker in less than 4 seconds, even if you’re out of shape, older, & weaker? My B.E.T. “Target Based” Self Defense System is designed for the unfit, older and weaker person to be able to survive a violent attack. Don’t you want to easily learn how to protect yourself and your family from violence? 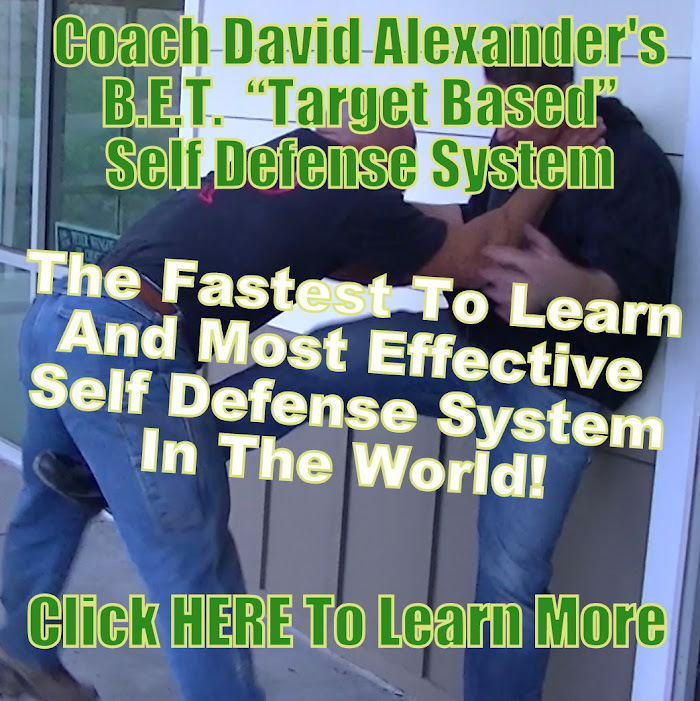 If you said YES!, then head on over to http://www.SelfDefenseMadeRealEasy.com to learn more…. The 38 lesson online course of my B.E.T. “Target Based” Self Defense System is bringing in students like crazy! In November alone over 60 students joined the course. So far in the first 10 days of January over 30 students have joined. Have you joined yet? What are you waiting for??? Go to http://www.SelfDefenseMadeRealEasy.com to learn more. Testimonial by Chris K. from the U.K.
See my new article and video posted at the Survival Life online magazine with over 60,000 subscribers and 110,000 Facebook fans. Check it out. 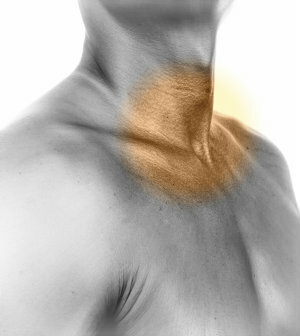 Sorry for not contacting you sooner, but due to my work I was away from home and up to my neck in business. I watched your DVDs. It is great stuff, and I thank you Sir very much. I have been studying martial arts for more than couple of decades (I’m 39y/o). And I have been introduced with TFT and Combatives. But the thing is that with your system and limited number of targets I felt so much more sure in my performance (if need be). Your system is very liberating. 3 targets and just go for them!! Thank you for sharing this via DVD. I travel a lot due to my work and I travel through Bosnia and Herzegovina, through Kosovo…and many other risky places. People here on Balkans don’t think twice about killing others if you get into confrontations. And often I am not armed due to crossing the borders etc. I think that your system gives me a good fighting chance of coming out alive from possible confrontations, even if I’m unarmed myself. WARNING!!! Don’t ever do this, you will kill someone!